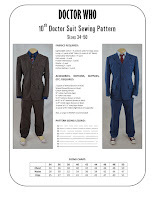 Question for those of you who are interested in our sewing patterns! 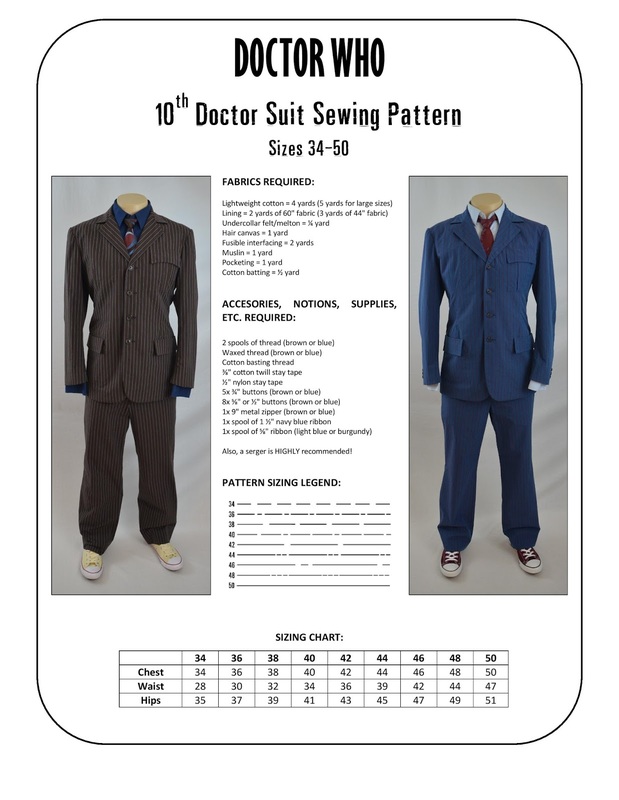 As you're probably aware, with our sewing patterns, we include a CD with all of our in-depth PDF tutorials. Currently, our tutorial PDFs barely fit on a CD, but as we expand our existing ones to include women's examples/instructions and add additional tutorials to the library, they will no longer all fit. The tutorial PDFs will, of course, continue to be freely available for public viewing/download, but we also understand the convenience of having all of them available on a CD. We don't want to have two separate CDs for tutorials, nor do we want to switch to DVDRs (since the differing types may cause problems for those using Macs or PCs); however, we don't want to discontinue the tutorial CDs, either. The question is, how would you like us to handle this moving forward? Obviously, a single CD with all of the tutorial PDFs would be ideal, but since this isn't possible, what's your ideal alternative? Sound off in the comments below, message us on Etsy or Facebook, or e-mail us!